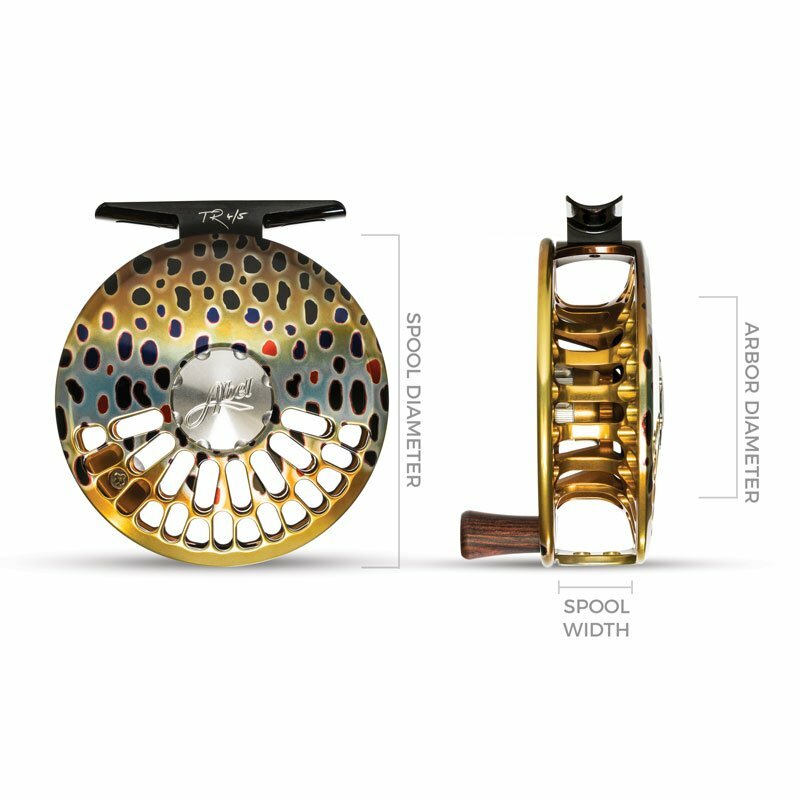 Crafted by our expert machinists in Montrose, Colorado, the TR is a lightweight masterpiece. An integrated precision-balanced clicker on the spool eliminates the need for a counterweight, yielding a clean look and retaining an iconic click-pawl sound. 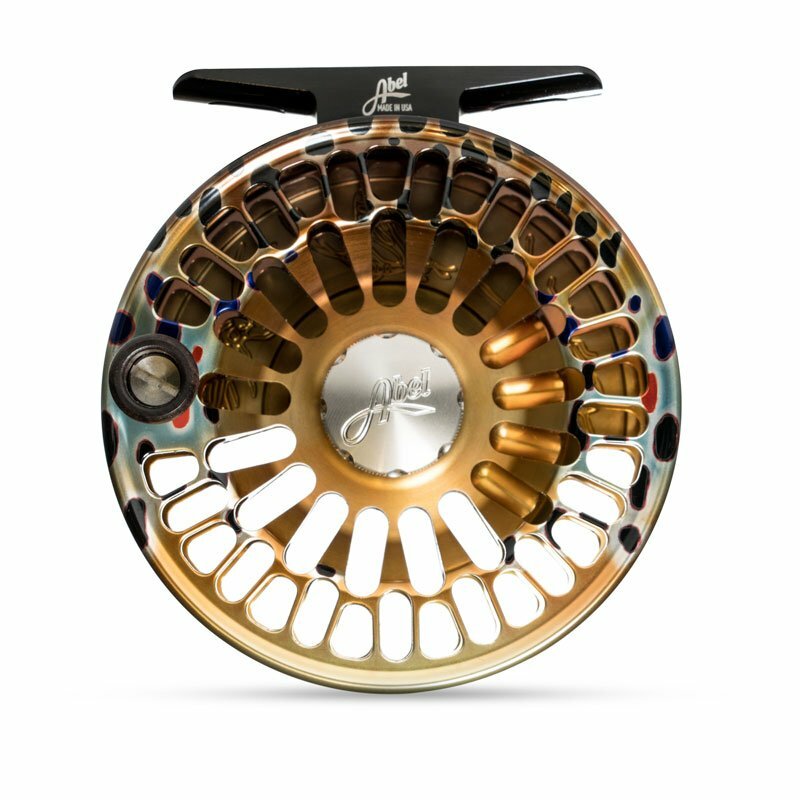 The pronounced palming rim is deliberately shaped to manually control drag pressure in all fishing conditions. 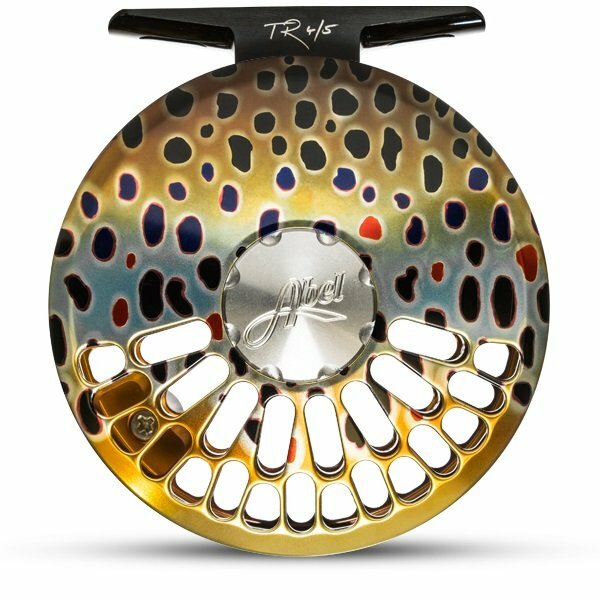 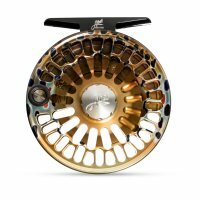 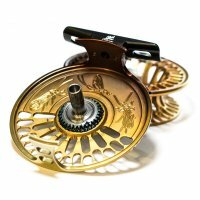 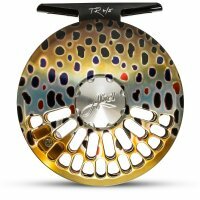 The TR also features a large-arbor spool engineered to reduce line memory and increase retrieval rate. 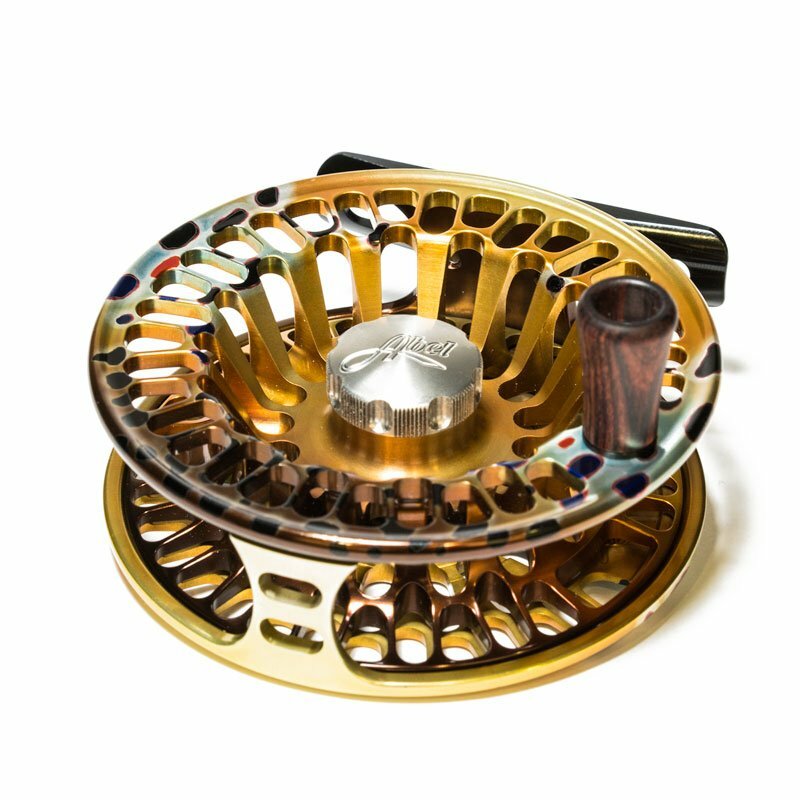 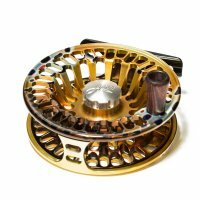 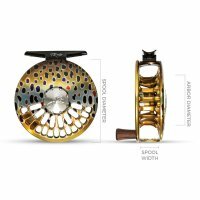 Machined stainless steel accents on both the frame and spool add that extra level of detail found only in an Abel reel.